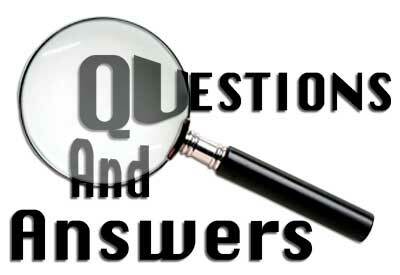 Over the next few weeks we will bring you a new series called, 2010 NST Driver Q&A. This session is with our good friend, and 2010 NST Driver, Chelsea DeNofa. Chelsea is one of the most energetic and accomplished drivers in Texas, and has a great deal of experience in drift series such as XDC, D1GP, and NOPI. Enjoy! How long have you been driving? What types of competitive driving? How long have you been a drifter? Since the start of my racing career in 2002 I have had my hands in several forms of automobile racing. I started drifting in 2002; I was only 14 at the time, so my Mom had to drive my 91′ 240sx to the track for me. In 2004 I extended my driving abilities through schooling in Road-Racing and Stunt-Driving. Continuing along my road-racing path I was granted an SCCA pro racing license in 2005 and drove Spec Miata. When my focus turned back to the exploding sport of drifting in 2006, I had one thing on my mind, driving as much as possible. 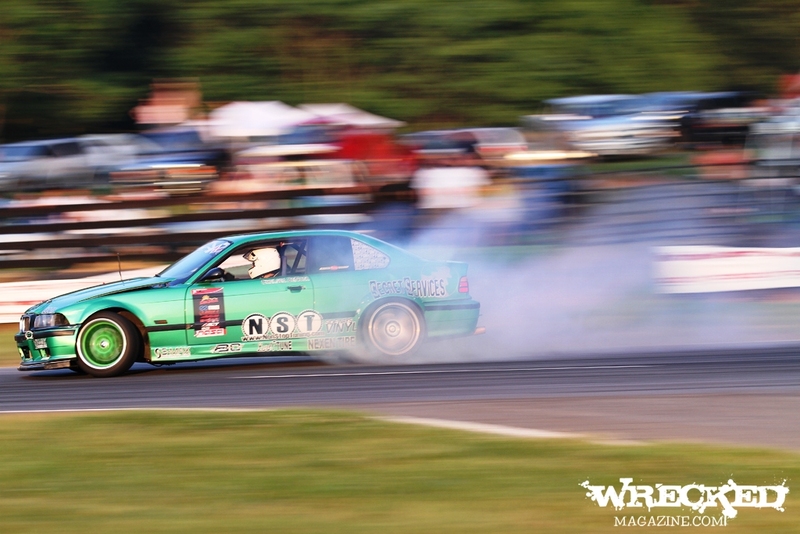 I hit nearly every drifting event on the east coast and the majority of pro events throughout the States. Later on I got to drive Internationally in Japan and Bermuda. Throughout the years I have been granted every professional drifting license; Nopi Drift, D1GP USA, D1GP Japan, XDC, and Formula Drift. What was the first car you ever bought? Why did you choose that car and how long did you own it? My first car was an 84′ Alfa Romeo Spider. It was actually given to me by my dad. I did some work on it and wound up trading it a year later for a Jeep that I sold immediately at auction to buy my Miata. First drift car was a 91′ 240sx coupe. Tell us about your current drift car and its setup? Future plans for the car? My current car is a 1999 BMW M3. It has a 3.2L S52 Technica Motor sports turbocharged engine that runs flawlessly on pump gas. It’s held to the ground with BC Racing coilovers, Level7tune suspension arms and steering parts, and Nexen Tires. I cannot stress the level of radness this car is at. Other then retiring the original 200k mile motor, I changed the oil 2 times, added some gear oil to the driveline, and spent a total of $437 on parts… All year. That is not a joke. 25 events and 41 days of driving. Future plans will be a new car for 2011 race season, and maybe a hoopdee tandem bomber for the Lone Star Drift Series. NST ON THE ROAD: Driving to XDC Round 1 in SoCal! NST AE86, NST E36, NST S13 ... loaded! The three cars are loaded and we are on the road to XDC Round 1, Irwindale California. The three car trailer, holding Will Parsons’ AE86, Chelsea DeNofa’s M3, and Aaron Losey’s S13 will be on the road from Houston, TX to Irwindale, CA for the next 1500 miles. See you in Cali!